Location: 210 N Main St, Kernersville, NC 27284. 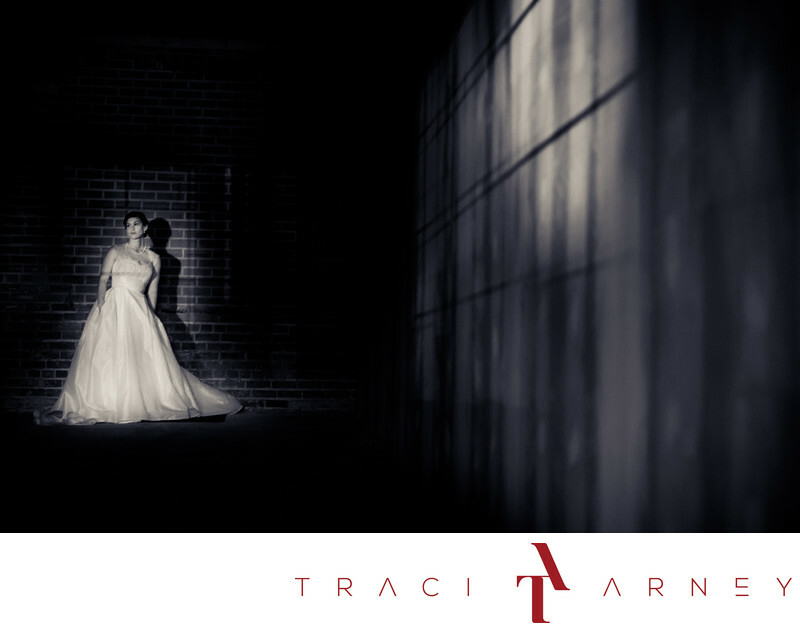 Keywords: Black and White (135), Bridal Session (210), Bride (171), Kernersville (9), NC (636), Portrait (117), Warehouse (15). 1/30; f/2.8; ISO 2000; 65.0 mm.